v Sales team:Professional sales team provides you best products and service. v Efficiently manage all aspects of your time critical projects. We are always targeting at reciprocal benefit and long-term cooperation partnership . 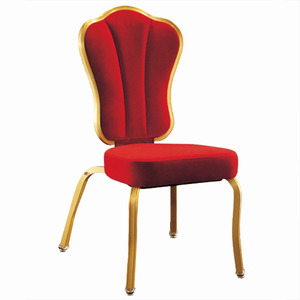 7 YRS Foshan Ruimei Furniture Co., Ltd.
We will be tracing the different phase of production from the beginning. Any small problem happening in our furniture will be solved at the most prompt time. Otherwise, we will recommend relevant products with details for your reference. We will send replacements at our cost to repair or compensate new ones in some coming orders. If you are a volume buyer and would like to visit our factory, please contact us to make an appointment. The detailed inspection pictures of the order will be sent to you for your confirmation before delivery. TY301 Hot Selling Ergonomic Comfortable Lounge Chair The seat cushions are contoured high back provides for comfortable seating. From the Top Grain Leather and die cast aluminum base to the 7 layer real wooden shell no detail has been overlooked. You can own your very own version of the original made by hand using the highest quality materials in a variety of finishes. l Quick response: we can quote based on the your demand in 1 hours; l Sample can be made during 5 &ndash; 7 days. l west union 3. Product MOQ 9 Sample order can be accepted for trial order 30PCS per model mixed in on container. . 4. Warranty : 1 years quality guarantee for any parts of the chair under normal usage. 1 YRS Haining You Zuo Import And Export Co., Ltd.
1 YRS Foshan Shunde Tianweirui Furniture Co., Ltd.
3 YRS Foshan Bossion Furniture Co., Ltd.
6 YRS Foshan City Dependable Furniture Co., Ltd.
5 YRS Foshan Jihua Furniture Co., Ltd.
11 YRS Shenzhen Brother Home Furnishing Co., Ltd. Moreover, we always maintain the principle is "to provide customers with better quality, better price and better service". Which means size, material, quantity, design, packing solution, etc will depend on your requests; and your logo will be customized on our products. Q4. Is it possible to visit your factory9 A: Yes, sure, It is very convenient to visit us, and all clients from all over the world are highly welcome to us. We can offer different material and color for your reference. c. We always try our best to make the high end quality products for our customers. If the production schedule is free,we can produce it faster. 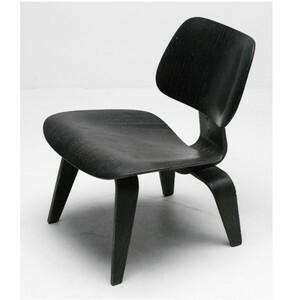 3 YRS Guangdong Sanlang Furniture Co., Ltd.
Alibaba.com offers 357 plywood chair shell products. About 30% of these are living room chairs, 13% are office chairs, and 12% are dining chairs. 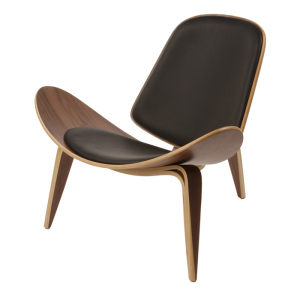 A wide variety of plywood chair shell options are available to you, such as wooden, synthetic leather, and genuine leather. You can also choose from no, yes. 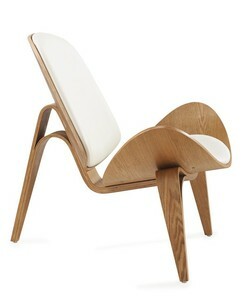 As well as from living room chair, dining chair, and office chair. 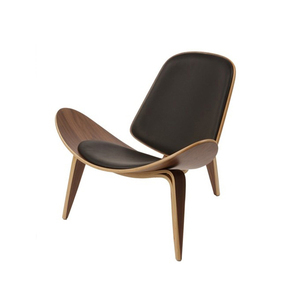 And whether plywood chair shell is leisure chair, executive chair, or barcelona chair. 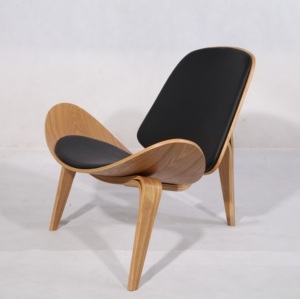 There are 357 plywood chair shell suppliers, mainly located in Asia. 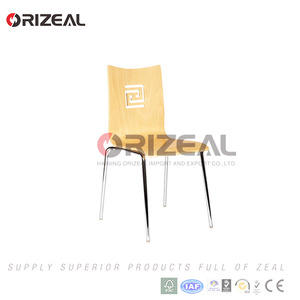 The top supplying country is China (Mainland), which supply 100% of plywood chair shell respectively. 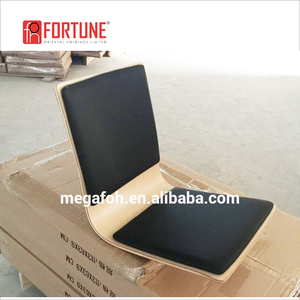 Plywood chair shell products are most popular in Mid East, South America, and North America. You can ensure product safety by selecting from certified suppliers, including 68 with ISO9001, 53 with Other, and 4 with FSC certification.